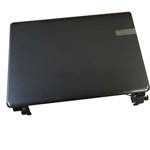 Description: New genuine Gateway laptop lcd back cover. This part is metallic grey in color. 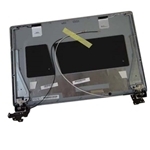 This may be the part you need to repair your broken or scratched lcd back cover.